This multi-million dollar home was built in 2015 on a tree-lined street in Palo Alto as a Rouse Homes speculative investment. This two-story home with a basement was built in just 12 months. 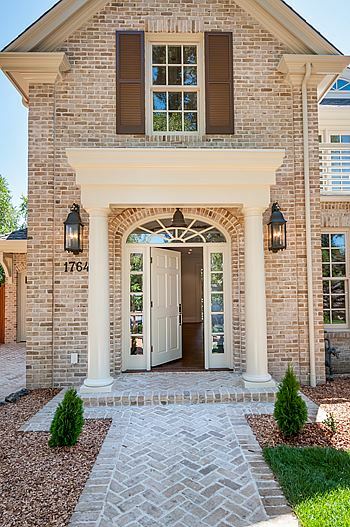 All 4 sides of the exterior are cladded with hand-made Glen Geary white washed brick. The interior is clean lined with a quietly elegant palette designed to appeal to the masses.